Reports are appearing of an unfortunate incident that has occurred at the West Docks near Porto Pi - Palma on the island of Mallorca. 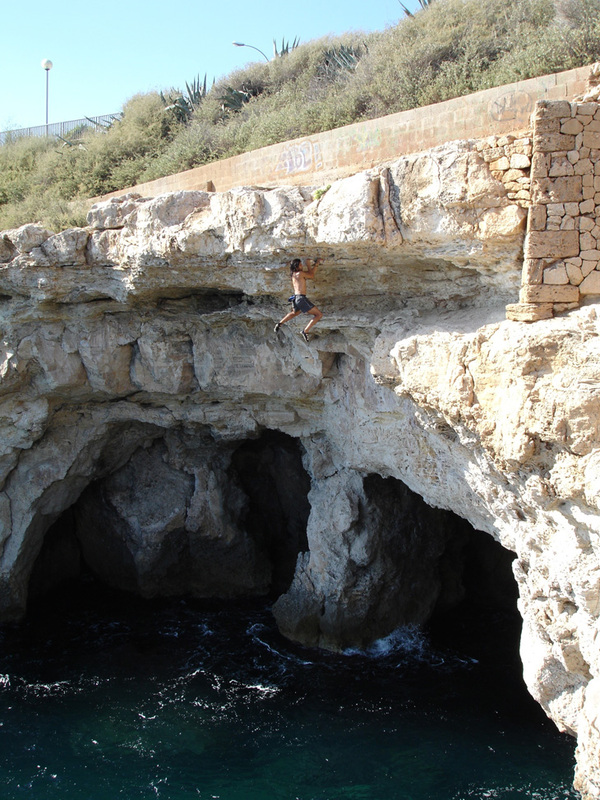 It is unclear whether this was a cliff Jumping incident or a genuine DWS / Psicobloc tragedy. 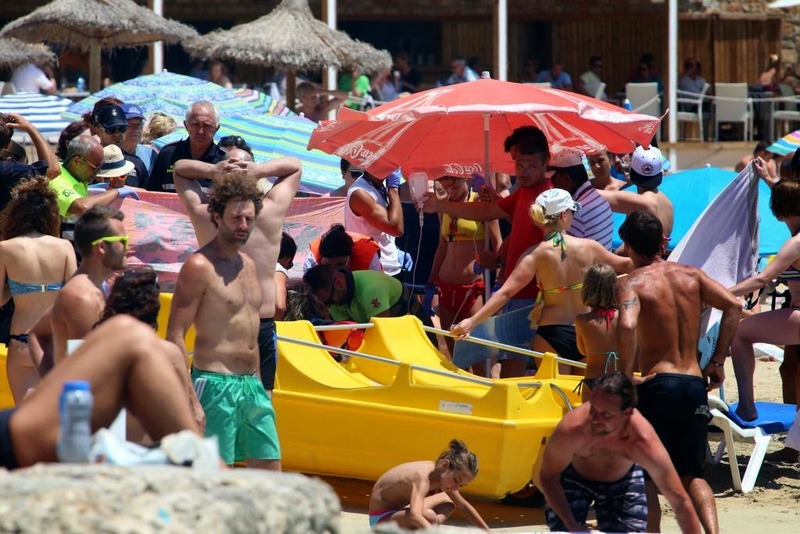 The incident that occurred around 12 noon on Wednesday 16th July 2014, involved a young Spanish national aged 23 who died after hitting the water chest first. The individual drowned from impact and the body did not surface resulting in an emergency call out to the scene. The body was recovered 20 minutes later by the emergency services who then were unable to resuscitate the individual on the nearby beach of Cala Major. The friend of the currently unnamed individual is being treated for shock and stress. 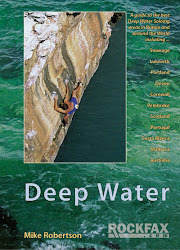 Hopefully it will become clear as to the exact cause of this incident and whether or not it was a DWS / Psicobloc related incident that is being reported by the Media, or in fact it was a cliff jump which has been the root cause of many incidents on the island subsequently then being linked to the activate of DWS by the media. 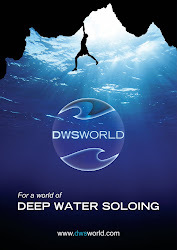 The tragedy is a reminder that DWS is an activity that requires experience when tackling the lines that incorporate greater heights and skill is required in order to enter the water safely. 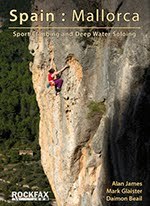 Obviously like in all sports there are isolated incidents, but to date there have been no specific DWS/Psicobloc incidents directly related to the sport when performed properly and in suitable conditions. (UPDATE) It has become clear that the unfortunate incident was not DWS related. The fatality happened close by near the west dock and no climbing was involved.